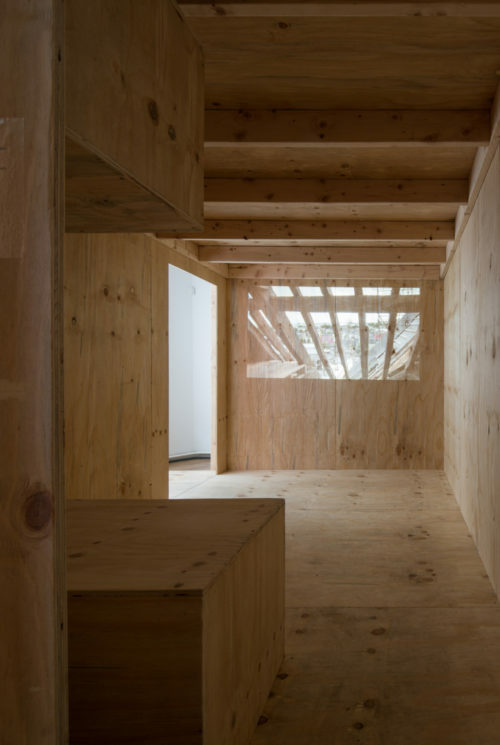 From the outset, the practice has adopted a lateral approach: It has always nurtured a parallel exploration of ideas through writing books and making films. 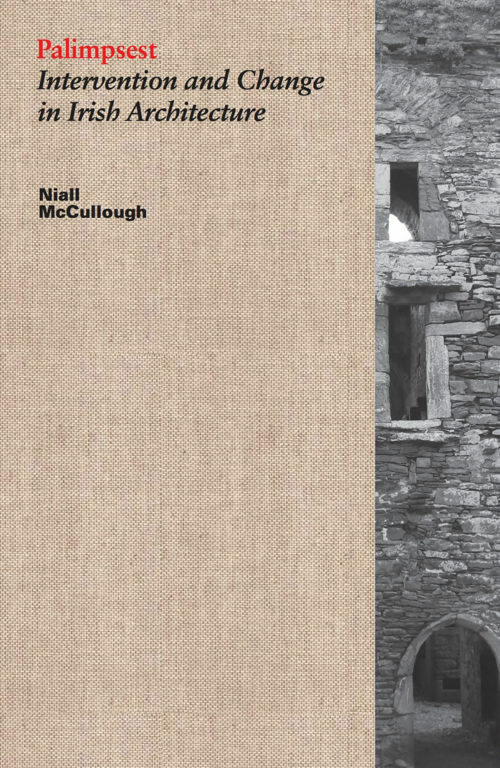 The idea is to explore the context of the work and provide alternative ways of looking at place and time. 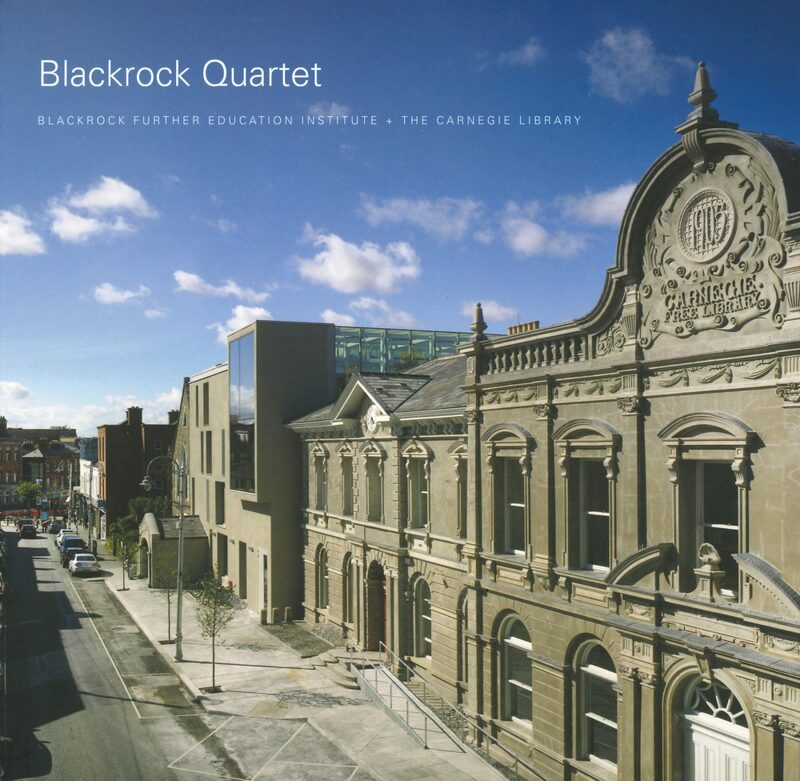 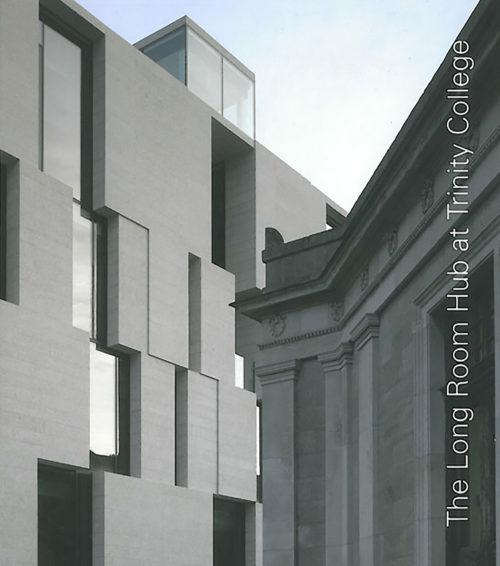 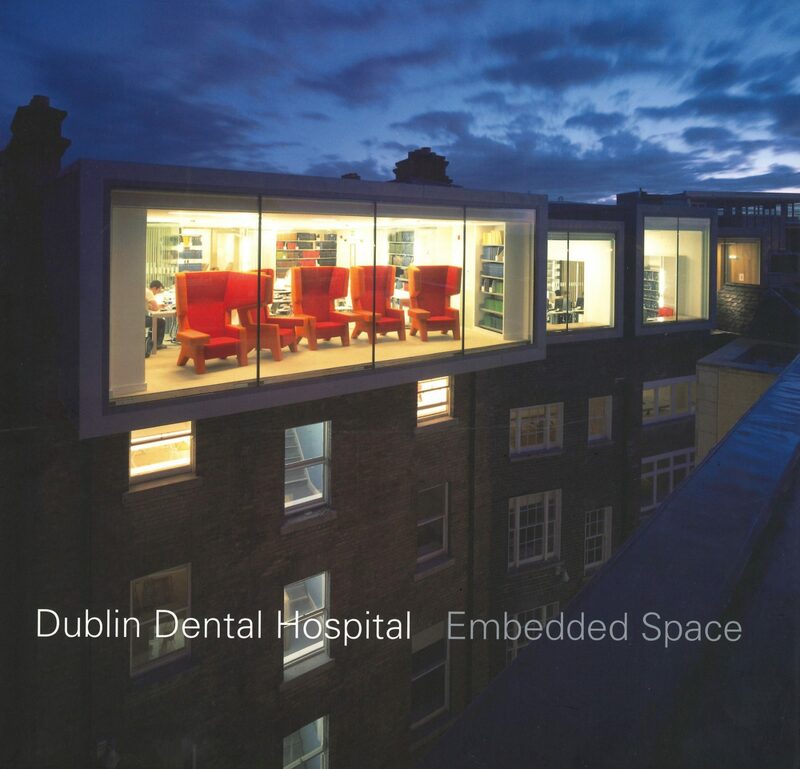 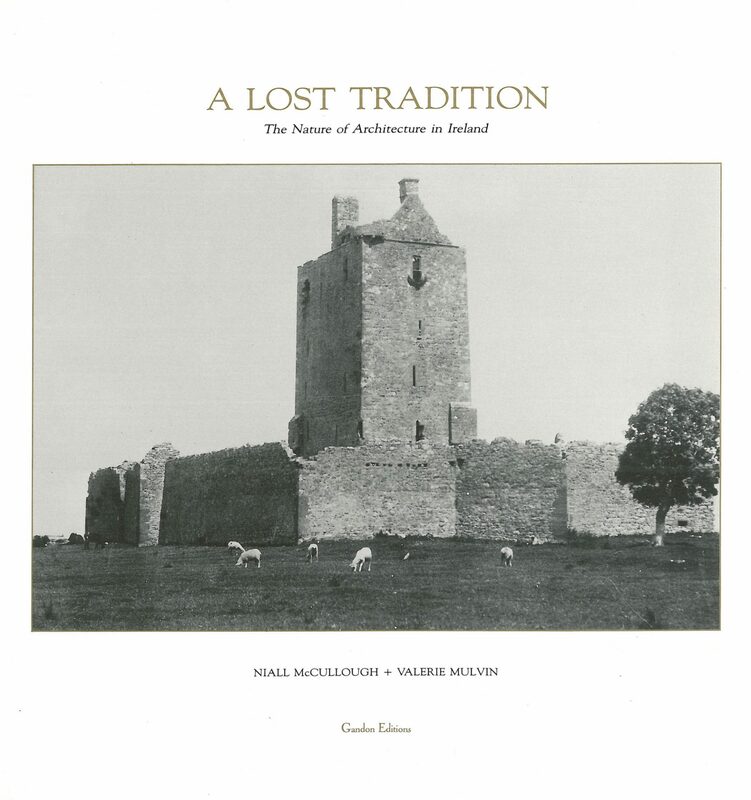 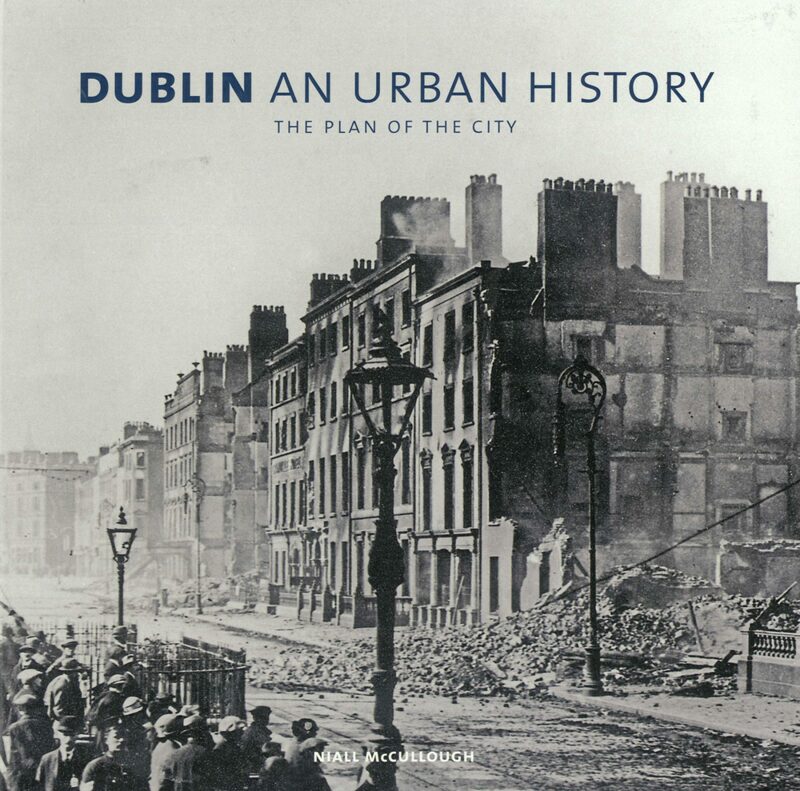 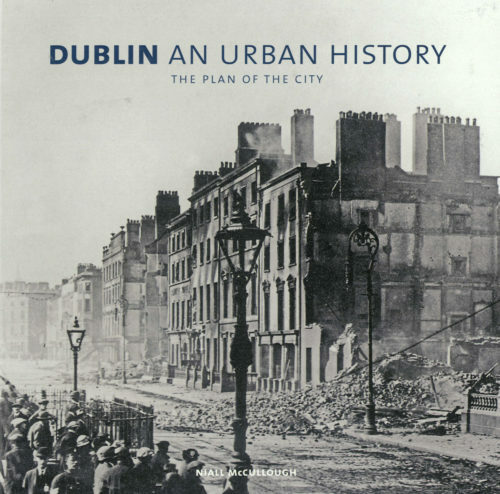 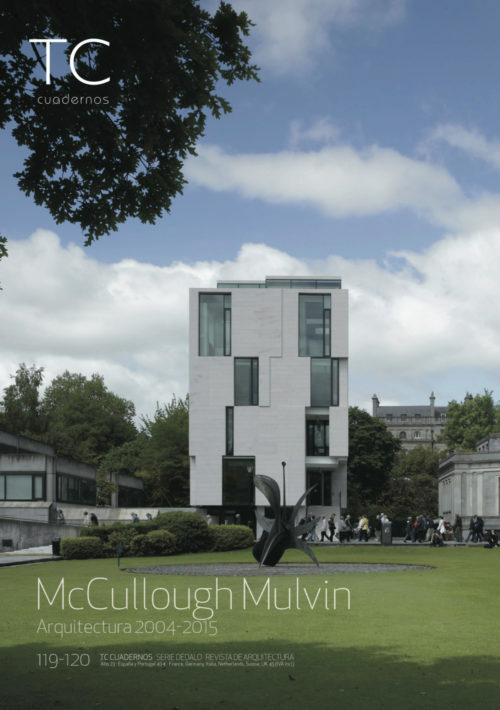 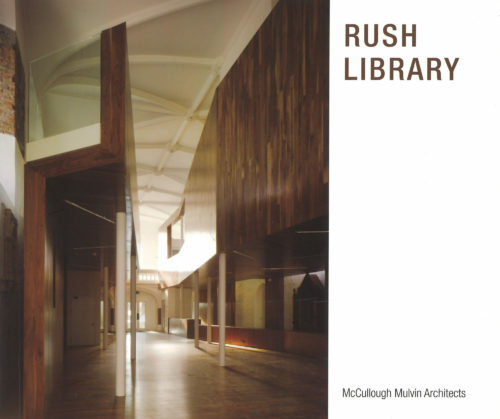 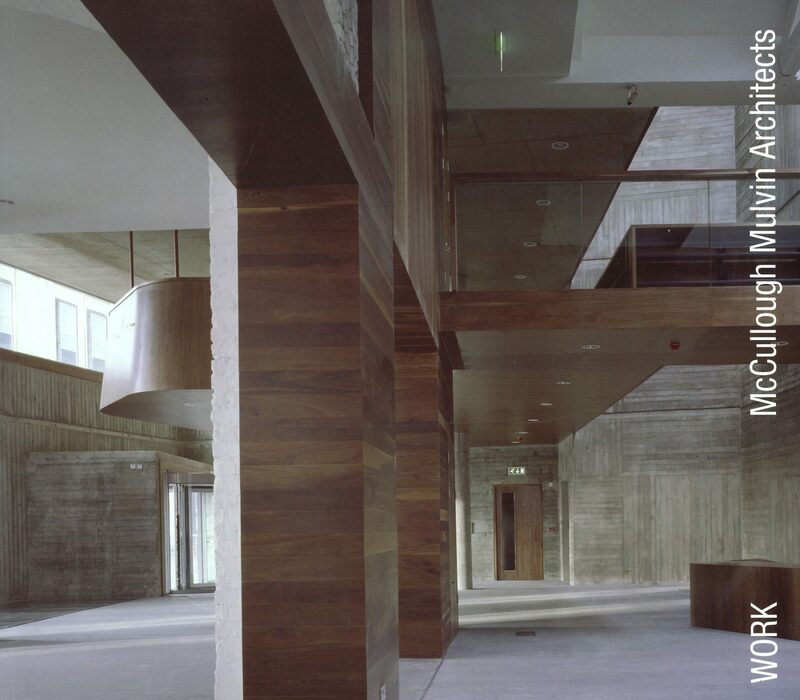 A Lost Tradition: The Nature of Architecture in Ireland, Dublin: An Urban History and Palimpsest and Intervention and Change in Irish Architecture have all had a profound effect on the way the practice approaches Dublin, making architecture in existing buildings, in typological analysis. 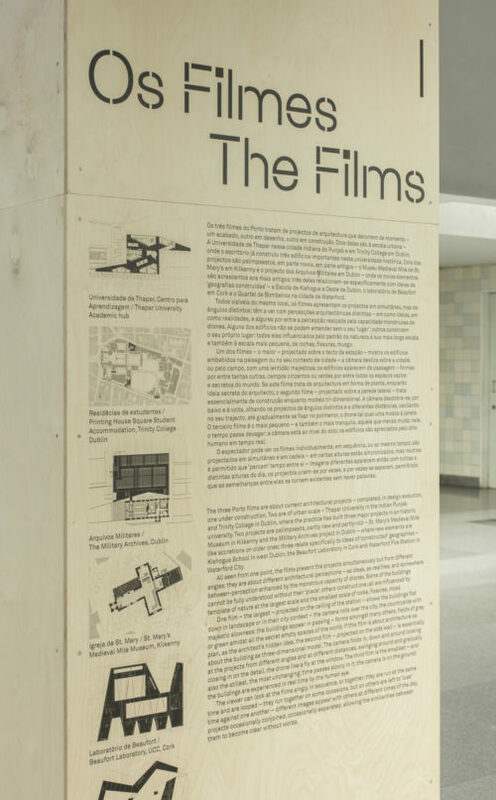 Making films about architecture, then using their coloured light AS architecture started in the 2008 Venice Biennale. It was further developed in the 2015 exhibition in the Cervantes Institute in Dublin, celebrating the Cuadernos monograph. This exhibition used three films on landscape and time set in plywood rooms - the films playing across the ply surface of each. 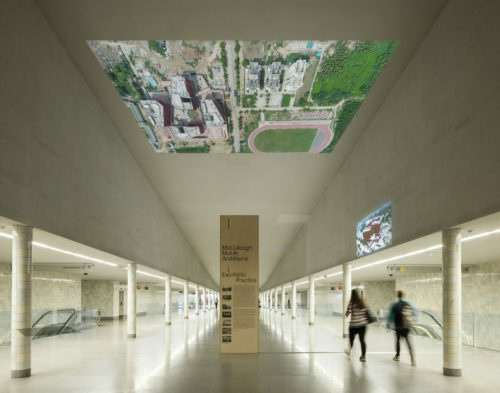 When the practice was invited to exhibit work in Porto, in the Sao Bento Metro station by Alvaro Siza, the exhibition took the form of three films about six recent projects; some are of their ‘place’; others construct one; all are influenced by template of nature, at the largest scale and the smallest scale of rocks, fissures and moss. 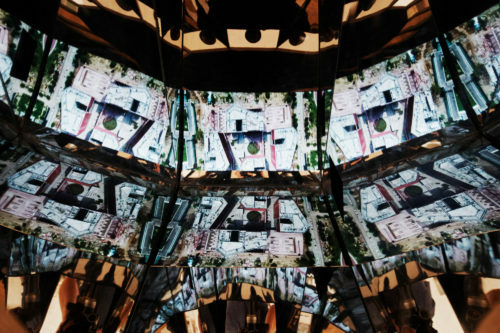 Intended to be seen from one point, the films present projects simultaneously but from different angles. They are about different architectural perceptions - as ideas, as realities, and somewhere between: perception enhanced by the monstrous capacity of drones. 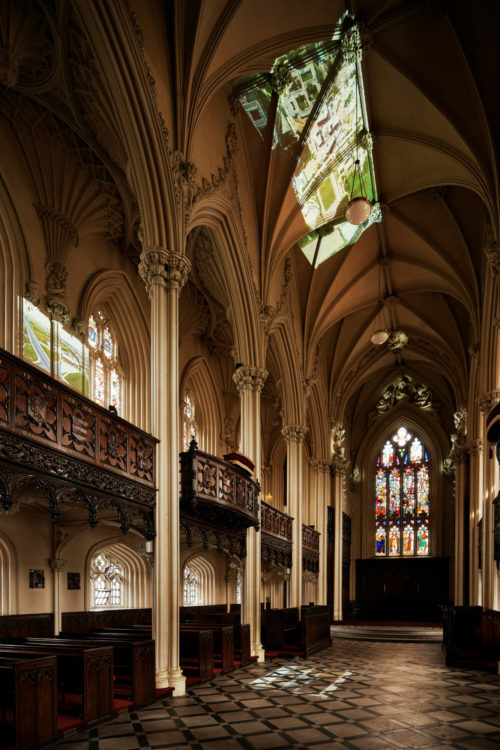 A contemporary exploration of historic form was mirrored in the Displaced Longitude exhibition in the Chapel Royal in Dublin Castle that followed, where three films play across Gothic structure - moving form spliced and cut by vaulted ceilings.